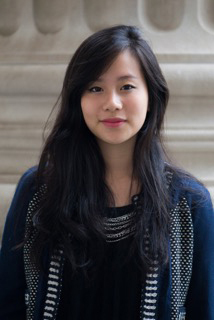 Joanna Lee interned at NeighborWorks New Horizons in the fall as our Fund Development and Communications Intern. The smell of sweet, fried donuts. The bubbling of melting chocolate. The low chatter of customers ordering coffee. My childhood was spent growing up in an environment that engulfed all five senses. As the child of immigrants, I grew up in the back of a small donut shop that my parents had acquired in a rundown neighborhood of Dallas. While it might not have been the most conventional “home”, I found joy in the simple things like getting flour in my hair and dough all over my face. Working with my family in the kitchen gave me a sense of peace and stability that I couldn’t have found elsewhere. When I moved across the country to the East Coast for college, I didn’t realize that of all the things I’d miss, it would be having my own kitchen. Without the typical means of relaxing, I found myself constantly antsy and unable to feel like my dorm room was truly my own home. Moving into an off-campus apartment my senior year, I finally realized what it was that I was missing throughout my student life. Just the physical act of standing in my own kitchen and cooking myself a warm meal filled me with such a sense of relief and gratification. 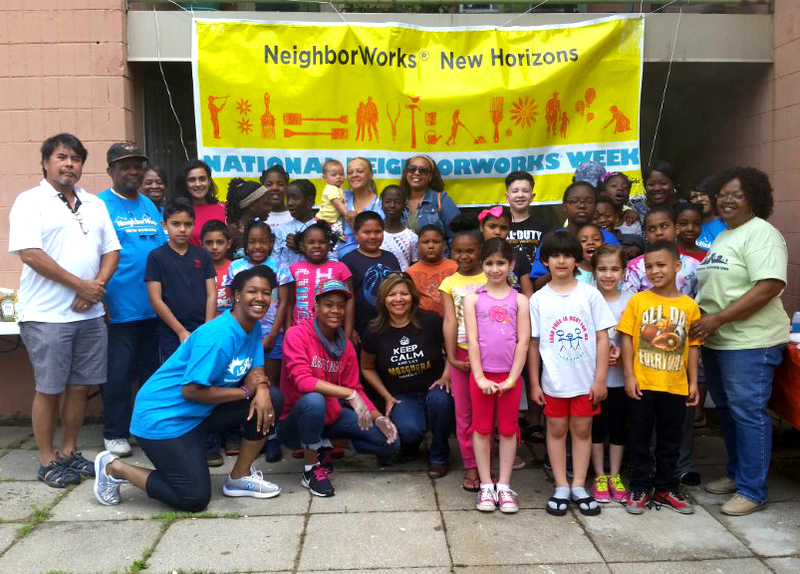 My parents may not have had the opportunity to rent a real home when they first moved to America but organizations like Neighborworks New Horizons work to provide affordable housing for families like my own. The happiness and joy I feel now living in my apartment can barely compare to the sheer relief that families must feel when they no longer have to worry about paying next month’s rent. As I continue to work in the development and communications department, I hope to support NWNH’s mission to provide low-income residents the opportunity to call a place their own. NWNH gives families the opportunity to come together and create a meal together because after all, home is where the heart – and the kitchen – is.